Fastbrakes Nissan 370Z Superlight Rotor Upgrade! 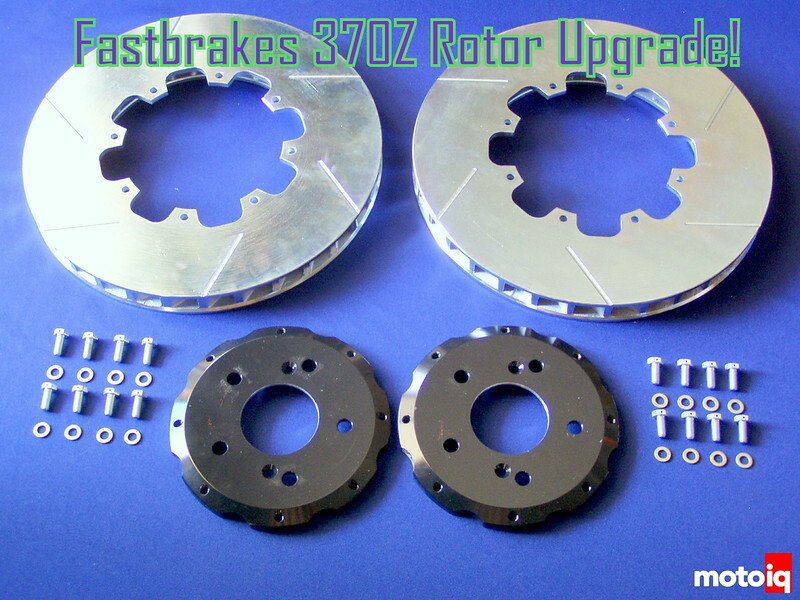 Big brake upgrade specialists, Fastbrakes is pleased to announce their upgraded high performance super light two-piece rotor for the Nissan 370Z Sport Models with the Akebono 4 piston caliper. Although the 370Z is blessed with great brakes, they can be made better.